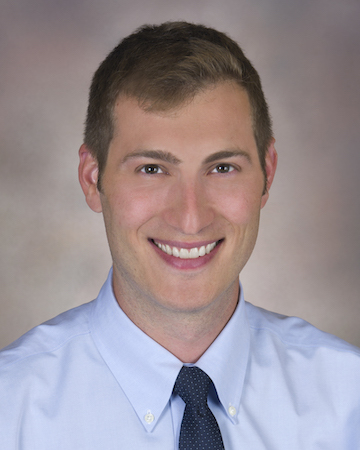 Jonas Swartz, MD, MPH, is an OB/GYN at the University of North Carolina at Chapel Hill, currently pursuing subspecialty training in family planning. Jonas earned his BA at Duke University and completed a Fulbright Teaching Assistantship in Argentina in 2005 prior to earning his MD and MPH at the University of North Carolina. He completed residency training at Oregon Health & Science University. His research interests include Medicaid policy, Emergency Medicaid, reproductive healthcare access, and the intersection of immigration policy and health outcomes.